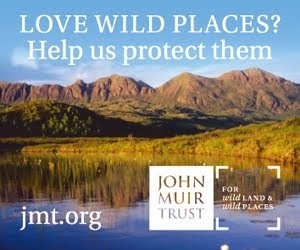 As a passionate enthusiast for wilderness I have spent much of my life exploring wild places. Long distance hikes are my particular delight and I have completed many of these adventures. Many years ago I set out to communicate my feelings about nature and the joy it brings me through writing and photography. I am the author of twenty-five books, most illustrated with my photographs, and have co-authored and contributed to several more. I have also written and illustrated hundreds of articles for magazines, web sites and newspapers. 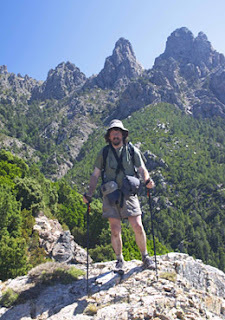 Since 1991 I have been the Equipment Editor of The Great Outdoors magazine, contributing monthly features on gear and techniques as well as a regular column on backpacking and occasional pieces on my walks and other outdoor topics. I also write for other magazines and give illustrated talks. 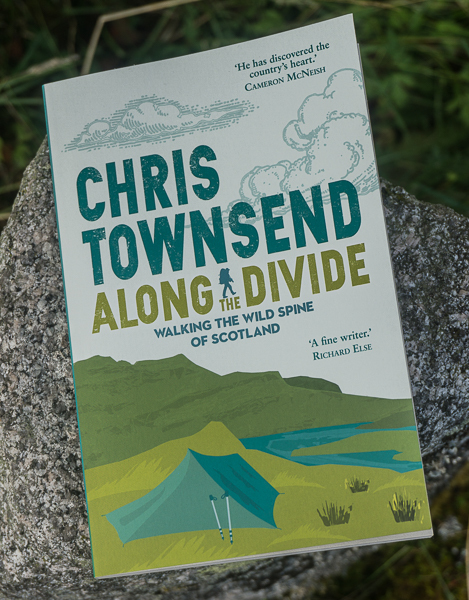 I was awarded the Outdoor Writers' Guild Award for Excellence for Outdoor book of the Year for The Backpacker's Handbook in 1993 and for Out There: A Voice From The Wild in 2016. I also recived the OWPG Award for Outdoor Feature in 1996, 1997, 2008, 2014 and 2015 for the features Snow Place Like Home, on building snow shelters; Below the Face of the Earth, on the Grand Canyon; The Man Who Walked Through Time, about Colin Fletcher; Tarps & Shelters, a review of different models and how to use them; and High & Wild about the Cairngorms in winter. All of these were published in The Great Outdoors magazine. 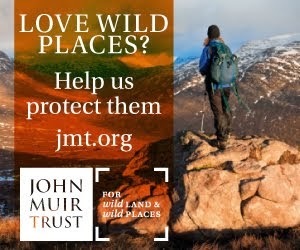 I am currently a Trustee of the John Muir Trust and previously served as President of the Mountaineering Council of Scotland.